Ashcroft will also be embarking on a short UK tour of intimate venues in October 2018. 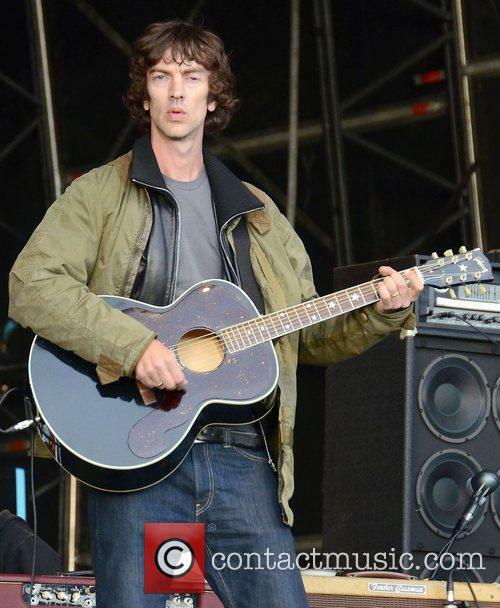 Richard Ashcroft, the former frontman of Nineties rockers The Verve, has announced details of a new studio album out later this year, as well as a tour of intimate venues around the UK. 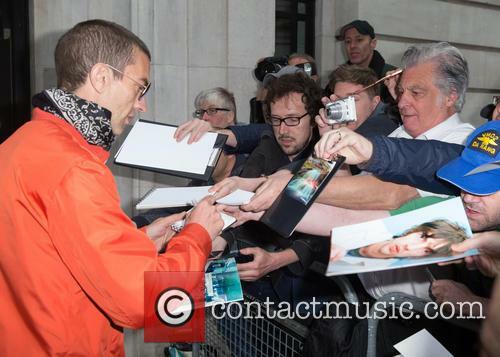 Natural Rebel, his fifth solo record, will be released on October 19th. Written entirely by him, it sees Ashcroft team up with producers Jon Kelly and Emre Ramazanoglu, who have previously worked with Sir Paul McCartney and Kate Bush respectively. 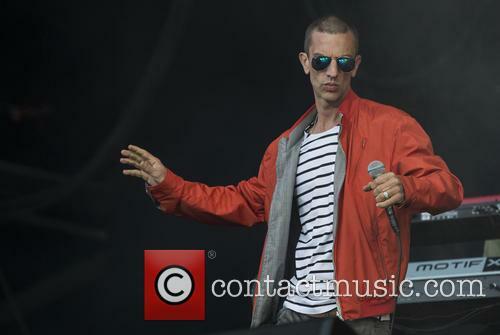 The new album arrives a little over two years after his last record, These People, was released in May 2016. 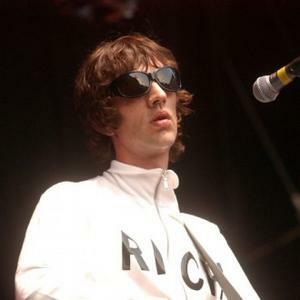 His solo career launched in 2000 with a Mercury Prize-nominated debut, Alone With Everybody, two years after The Verve split up for the second time. 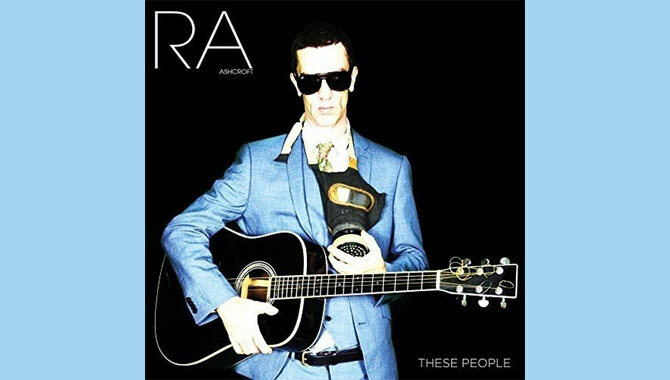 He also launched an ill-fated new band in 2010, called RPA & The United Nations Of Sound. This summer he'll play with three special guests at Lancashire County Cricket Club. 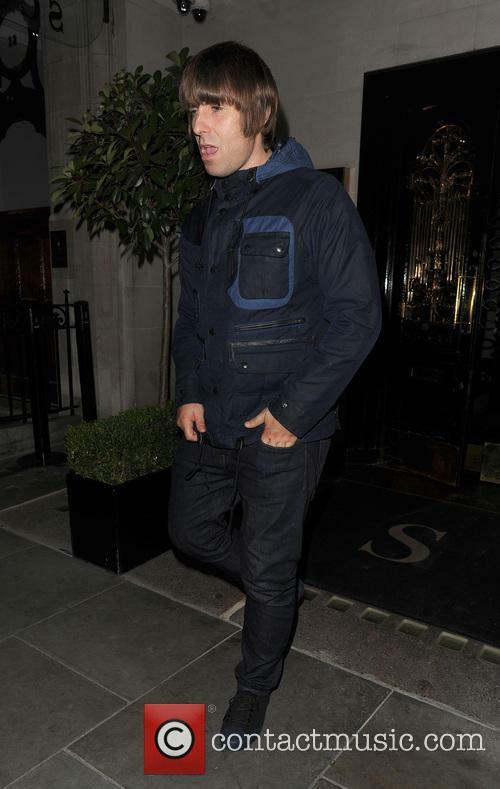 Liam Gallagher has just announced the stellar line-up for his very special forthcoming Manchester show which has already sold out. He's currently performing headline shows and various festivals around Europe and the UK this summer, with dates set to wrap in late Autumn. 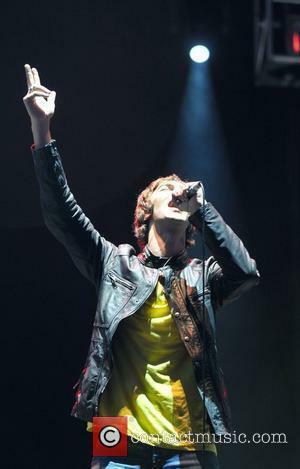 Following his appearance at RiZE Festival in Chelmsford on August 17th, the former Oasis frontman will be performing to a 50,000 strong crowd at the prestigious Lancashire County Cricket Club, and he'll have a number of special guests joining him for the ride. 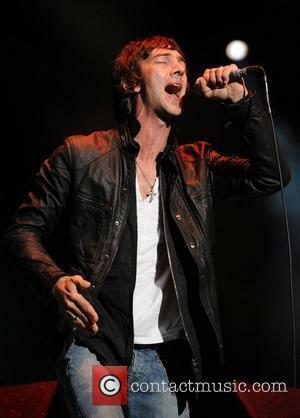 As the frontman of The Verve, Richard Ashcroft was in one of the UK's biggest bands of the post-Britpop era. The Wigan outfit have a history of a fractious relationship and, having split after their fourth album, Ashcroft is now releasing his fifth record outside of the group. 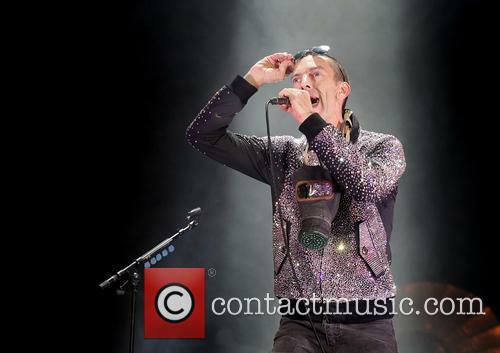 A handful of live dates include a slot on the Isle of Wight Festival bill.